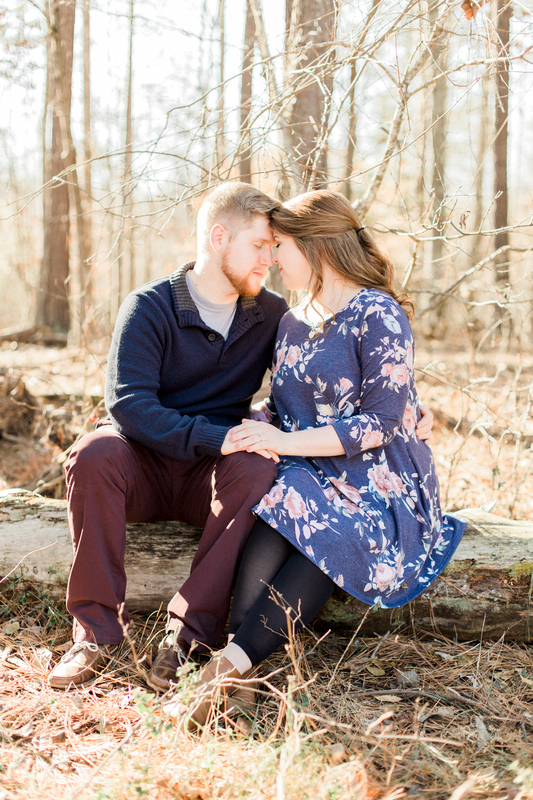 Ashley & Beau | SNEAK PEEK Engagement Session | Atlanta Fine Art Photographer | Georgia Fine Art Portrait Photographer | Atlanta fine art portrait photographer for the joyful and romantic souls in Georgia and throughout the southeast. 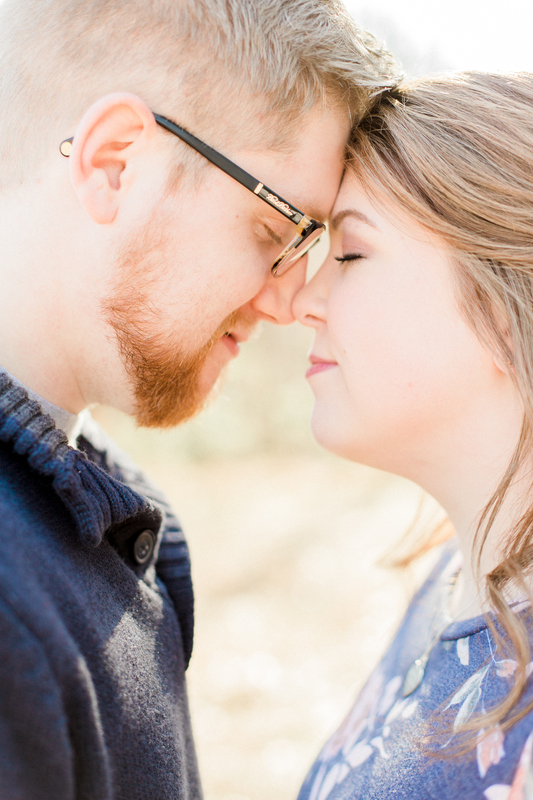 I had such a lovely time photographing these two high school sweethearts over the weekend! 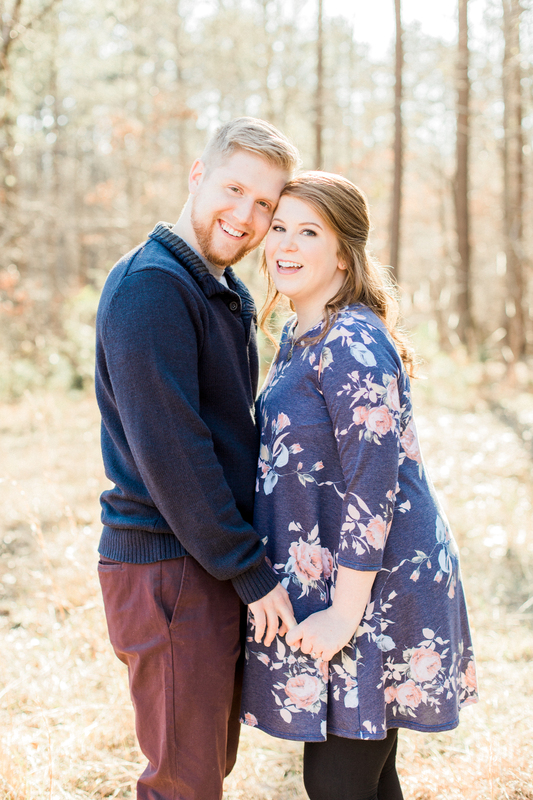 Ashley and Beau will be getting married at Proctor Farm in Rome, Georgia this fall and I’m so excited to document all the joy and love that will be shared on their big day.